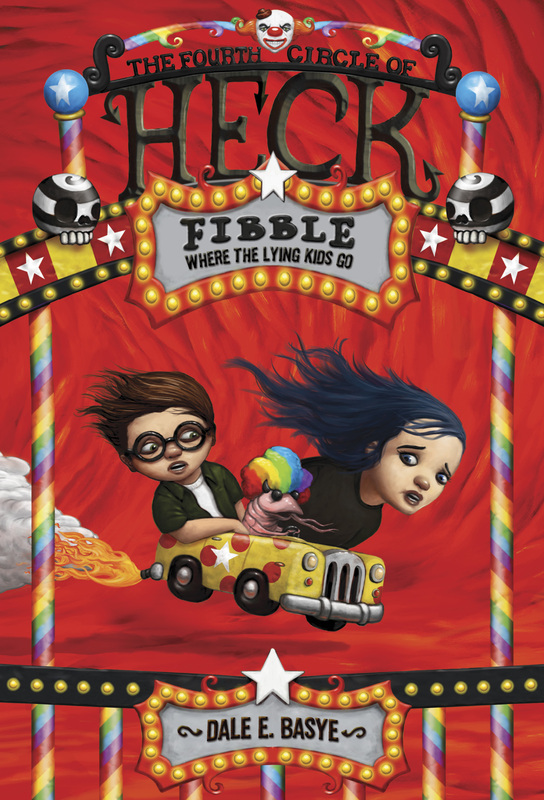 Fibble: The Fourth Circle of Heck comes out in paperback in April. To celebrate, all of the Heck books (well…maybe not the first one) will be given new covers. Nothing huge, just tweaked and simplified. Here’s the new Fibble cover. What do you think? Can you spot the differences? Finally: some Heck movie news…in Variety, no less! So exciting!